One Piece: Kaizoku Musou, UFC score big. 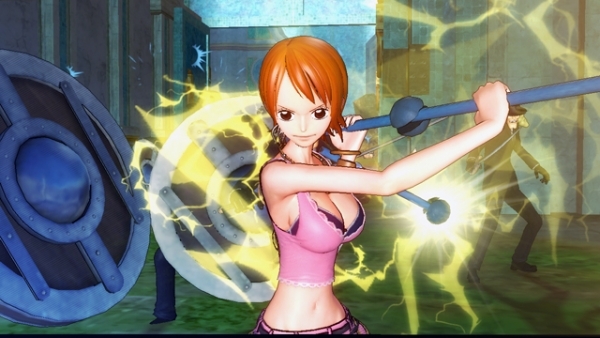 This week’s Famitsu scores are in, and the long-awaited One Piece: Kaizoku Musou has been judged. The PlayStation 3 Namco Bandai / Tecmo Koei collaboration scores a straight set of 9s from reviewers, scoring a whopping 36 out of 40. UFC Undisputed 3 also scored a 36 out of 40. Also rated this week is Mario & Sonic at the London Olympics for 3DS, which earned a 32 out of 40. Get the full set of scores below.